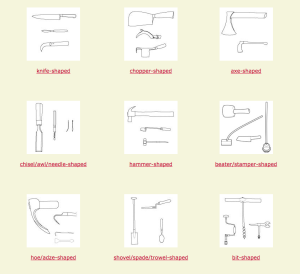 The Museum of Old Techniques has been working on an online database to help users with the identification of unknown hand tools. 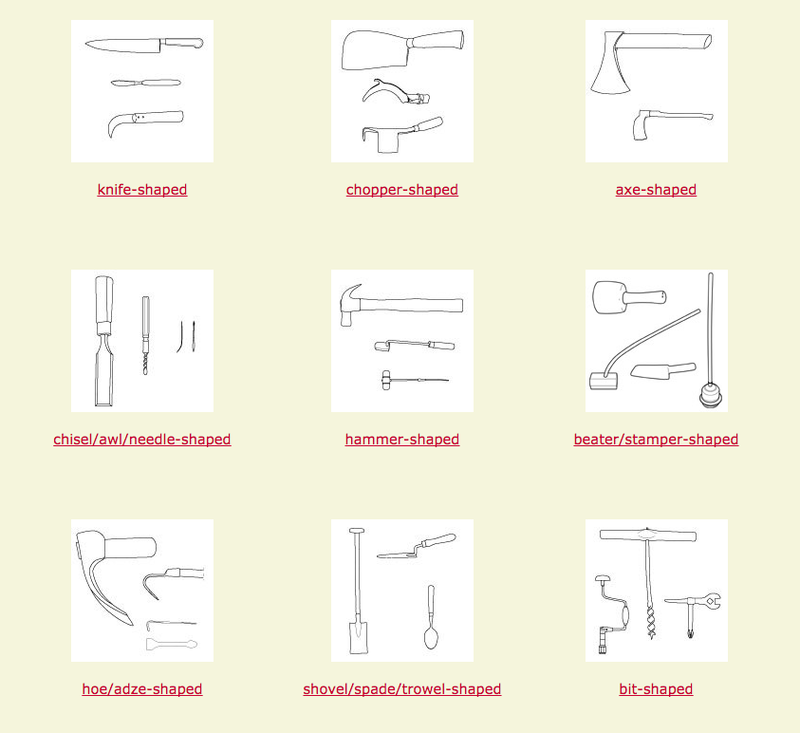 The database offers a great collection of simple drawings of various tools. One can make searches based on ‘shape’, ‘name’ and profession. Here is the link!